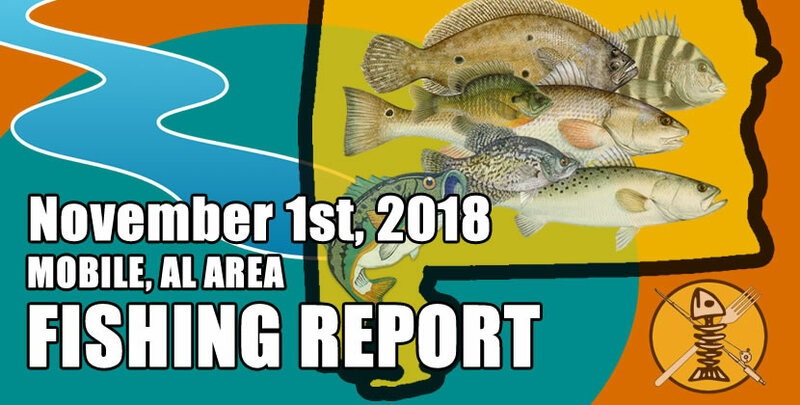 Live shrimp fished down around the causeway and lower delta is still producing tons of fish; bass, redfish, and speckled trout (quantity-wise in that order). 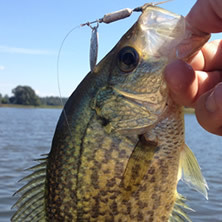 Good reports of crappie are being caught in the creeks on beetle-spins. The water temp is averaging somewhere in the mid-sixties. Specks and redfish are still around Dauphin Island, you just have to go up into the bayous and small creeks to find them. 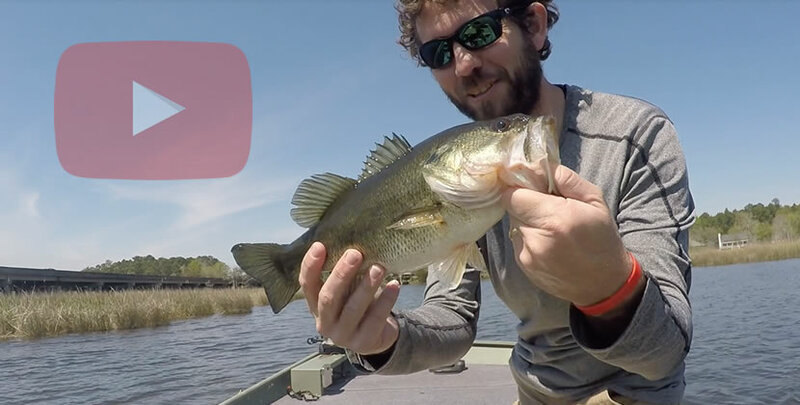 Dog river and fowl river are still producing really well on shad pattern baits; mirrolures, mirrodine, crankbaits, swim-jigs, etc..